If not, put it on your bucket list. This book is a perfect deconstruction of the negotiation process. 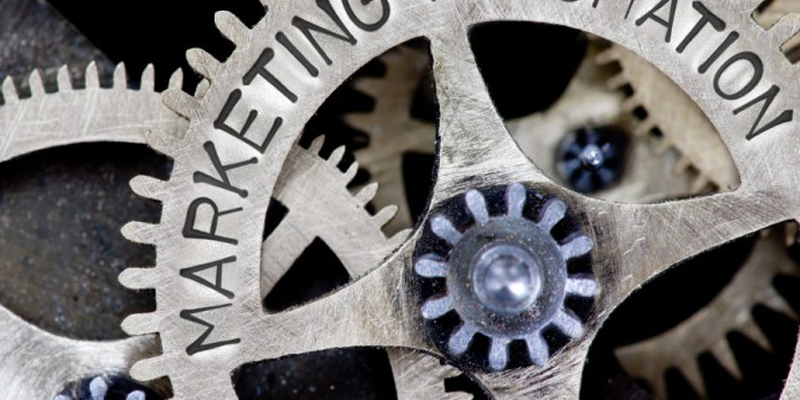 Honeyweb are your local website marketing experts, contact us to discover how we can help your business. 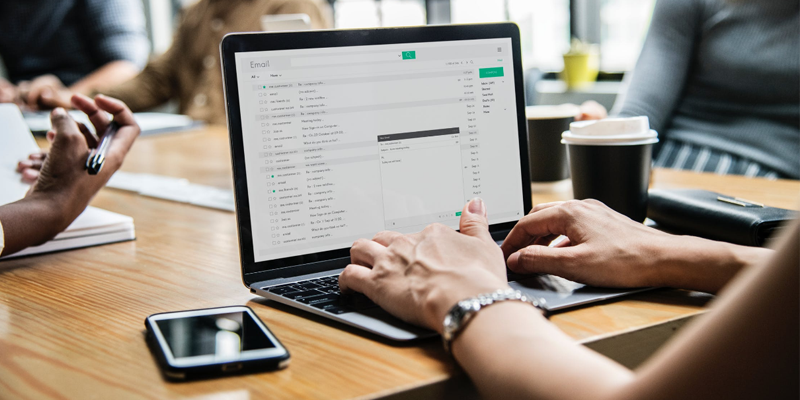 From our research into building a model of the customer’s mind, we’ve discovered a seemingly simple yet often overlooked email marketing tactic. 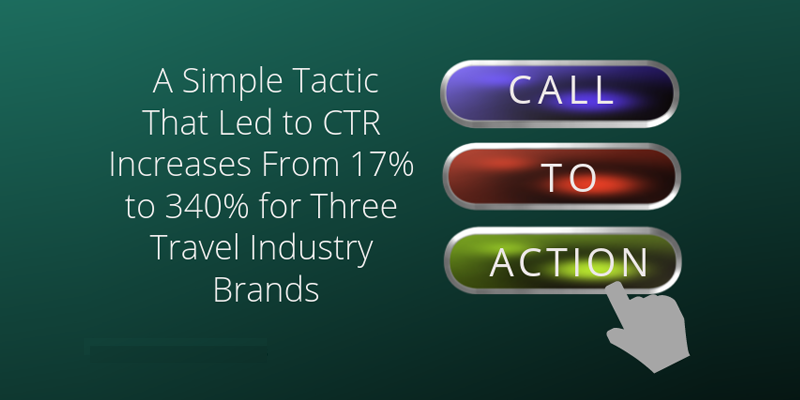 Move your main call-to-action to the top section of your email, and make sure it’s clear and prominent. Honeyweb are your local email marketing experts, contact us to discover how we can help your business. Cold Emails: Can They Work, Or Are They Just Spam? Cold emails are unsolicited emails sent to previously uncontacted recipients. To many, cold emails are synonymous with spam and a nuisance—one reason why U.S. workers spend 3.2 hours checking their work email each day. 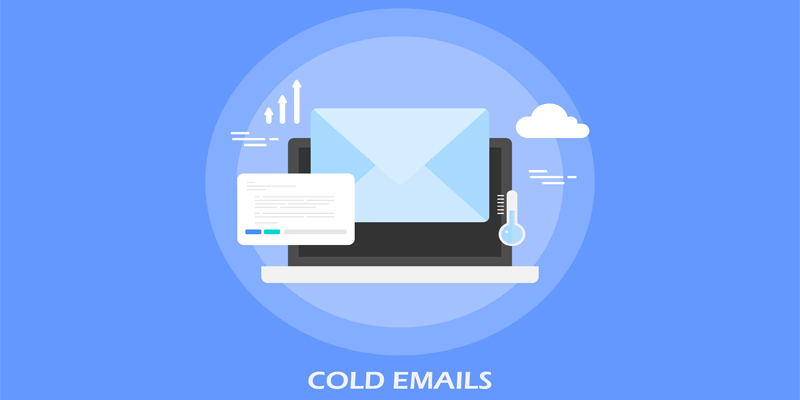 Here’s how to increase the chances of success with cold email. That’s what a digital marketer told me while trying to sell me his messenger bot software. Customers who buy through email spend 138% more than those who don’t sign up for email offers. The robot doesn’t know. It’s just following a set of programmed instructions. That’s why technology may be smart … but we can’t expect it to be wise. Replete with logical flaws, yet the ability to seamlessly navigate a maddeningly complex world that doesn’t always follow a simple algorithm. 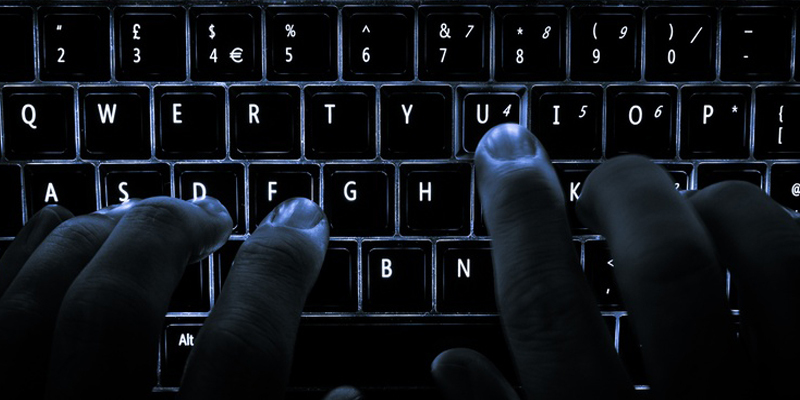 New Data Leak Contains 773 Million Email Addresses and Passwords - Are Yours Included? And the value of social media within modern business process, the potential impacts of data leaks are more significant than ever. And this is a big one - if you haven't updated your passwords in a while, now may be the time. 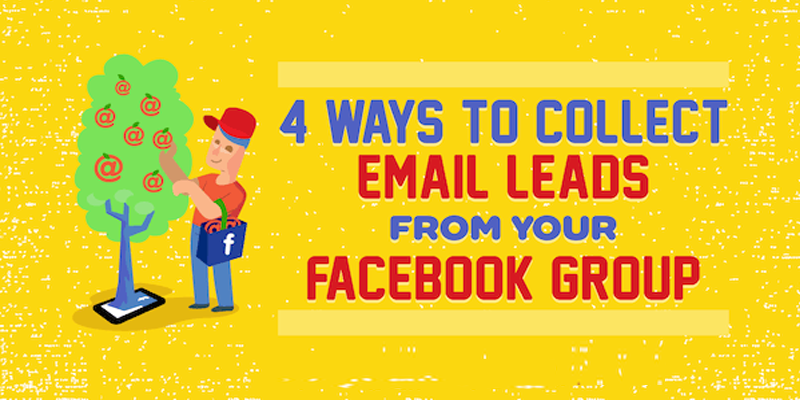 In this article, you’ll learn four ways to collect emails from your Facebook group. 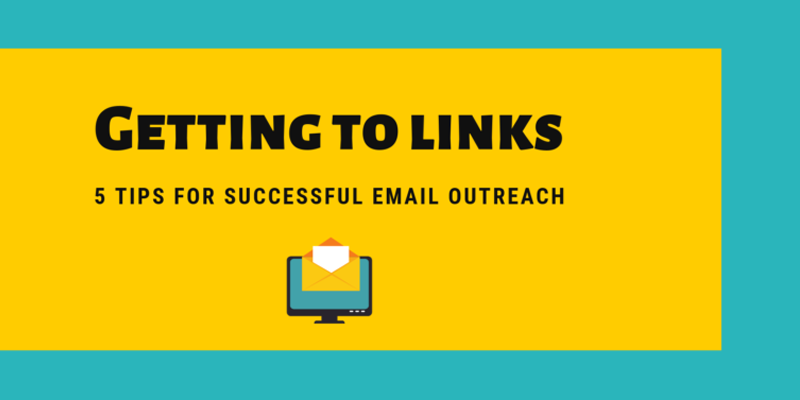 Why Gathering Emails From Facebook Group Members Is Important?